Mind-Bogglers: Bizarre but Amazingly True Trivia! A compilation of odd, useless, but amusing pieces of information. 1. Mind Bogglers: Bizarre but Amazingly True Trivia! 4. 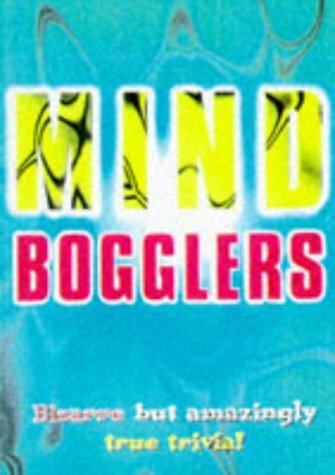 Mind Bogglers: Bizarre but Amazingly True Trivia!